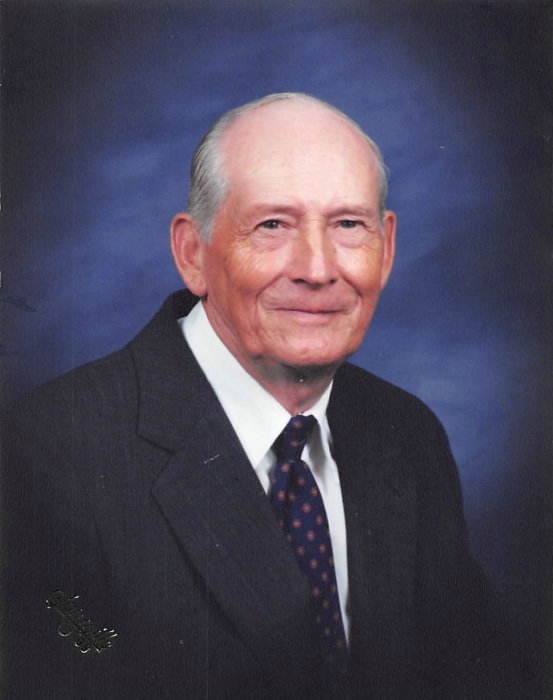 Carlyle “Derrill” Beam, age 86 of Helton Rd. passed away Friday, April 12, 2019 at his residence. He was born November 23, 1932 in Gaston County to the late Hudson and Bessie Helton Beam. Derrill was a member of Shady Grove Baptist Church. He graduated from Tryon High School and was retired from the textile industry having been employed with Maiden Knits and Bullfrog of Gastonia. Derrill was a United States Army Veteran and served during the Korean Conflict. He enjoyed being outdoors, mowing, gardening, and rabbit hunting. His greatest love was spending time with his family; and he especially enjoyed watching his children, and then grandchildren playing sports. Derrill was also an avid fan of NC State and the Dodgers. In addition to his parents, he was preceded in death by his brother, James Beam and wife, Maida; and sister, Ruth Beam Bell. Survivors include his wife of 55 years, Brenda Bell Philbeck Beam; daughter, Melissa Beam Kale and husband, Scott of Cherryville; son, Carl Beam and wife, Wendi of Cherryville; brothers, Hudson Beam Jr. and wife, Frances of Bessemer City and Ronnie Beam and wife, Brenda of Cherryville; brother-in-law, Joe Bell of Kings Mountain; grandchildren, Katlyn Kale and fiancé, Sgt. Ryan Earle of Camp Lejeune, Tyler Beam and wife, Jordan of Cherryville, Andrew Beam, and Anna Grace Beam of Cherryville; and a great grandson, James Derrill Beam of Cherryville. Funeral services will be held Sunday, April 14, 2019 at 3:00 PM at Shady Grove Baptist Church with Rev. Dale Hendricks and Rev. Jerry Lail officiating. Burial will follow in the church cemetery with full military honors by Cherryville American Legion Post #100. The family will receive friends on Saturday, April 13, 2019 from 6:00 to 7:30 PM at Carpenter-Porter Funeral Home. Memorials may be made to Shady Grove Baptist Church, Building Fund, 3240 Tryon Courthouse Rd, Cherryville, NC 28021.